Bioneers is an innovative nonprofit that celebrates breakthrough solutions for restoring people and planet for 3 days every October. Speakers, workshops, demos, dancing, and markets highlight the genius of nature and human ingenuity. 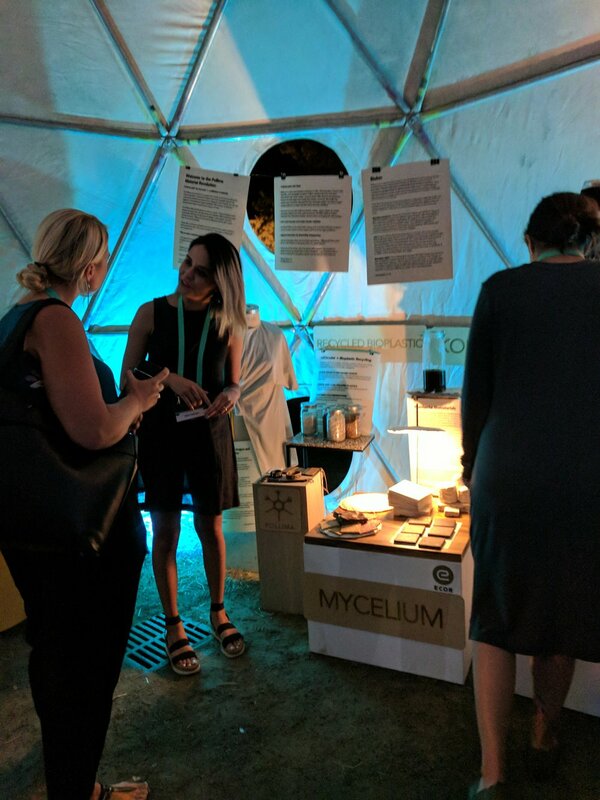 Pollima showcased materials made from waste and biology in the Tribalize dome. We had 13 materials and designers represented. Biogarmentry, Restalk, and Biohm founders attended to participate on a panel about the future of materials moderated by Chris Lindstrom of CyclEffect. Biohm is an award-winning research and development led company that is revolutionizing the construction industry by allowing nature to lead innovation. 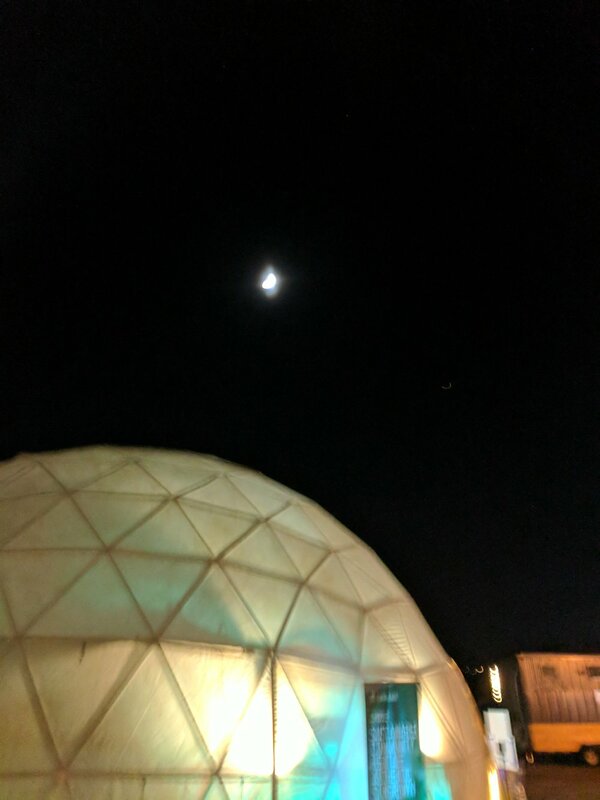 Placing biological systems at the heart of their inspiration, they combine ideologies of the circular economy and human-centered design with future-tech to create a change in building technologies, materials, and manufacturing methods. 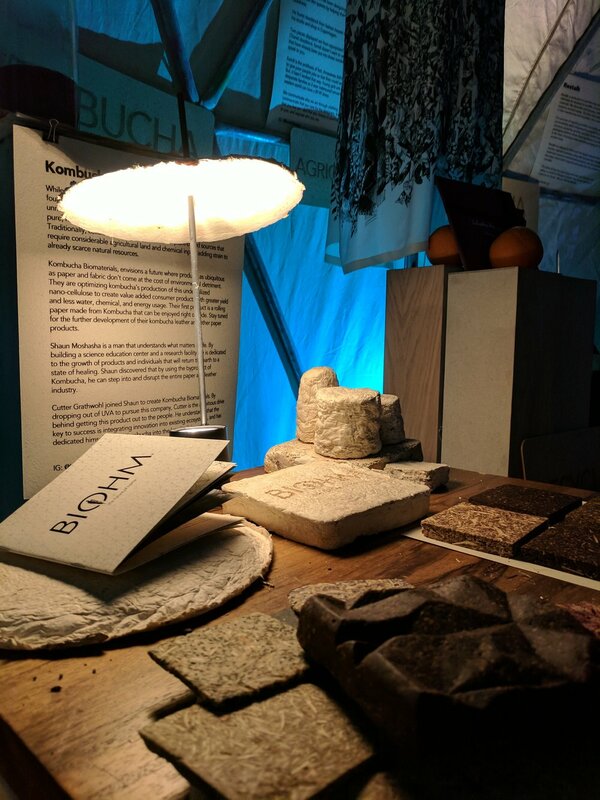 They have developed a range of bio-based construction materials made out of waste and are working on nature-inspired construction systems that can achieve significant reductions in environmental impact, build-times, and costs. Their mycelium insulation could have significant implications for riding the planet of mountains of synthetic waste. It can also achieve higher values of insulation values than current synthetic insulation. A sample of such insulation was installed as art over the panelist stage in the dome! Restalk is the brain child of several cannabis industry veterans who set out to reduce the waste created by the industry. They saw a need to explore a side of the industry most overlooked; waste management. Since their inception their vision has been to not only improve the environmental footprint of the cannabis industry, but also develop a wider breadth of applications from the plant. Throughout the past two years of experiments, consultations with scientists, cultivators, agriculture professionals and many manufacturers, they've gained a critical understanding of its value. Pollima uses Restalk paper to display designer and brand information. Restalk can also make business cards, rolling papers, and packaging. Biogarmentry, founded by Roya Aghighi, is designed to address the drastic increase to the environmental impact of textile waste and air pollution. The project employs the fields of synthetic biology and design as a way to open up possibilities for the future of fashion. Biogarmentry also explores what place design should have in our relationship to living things. 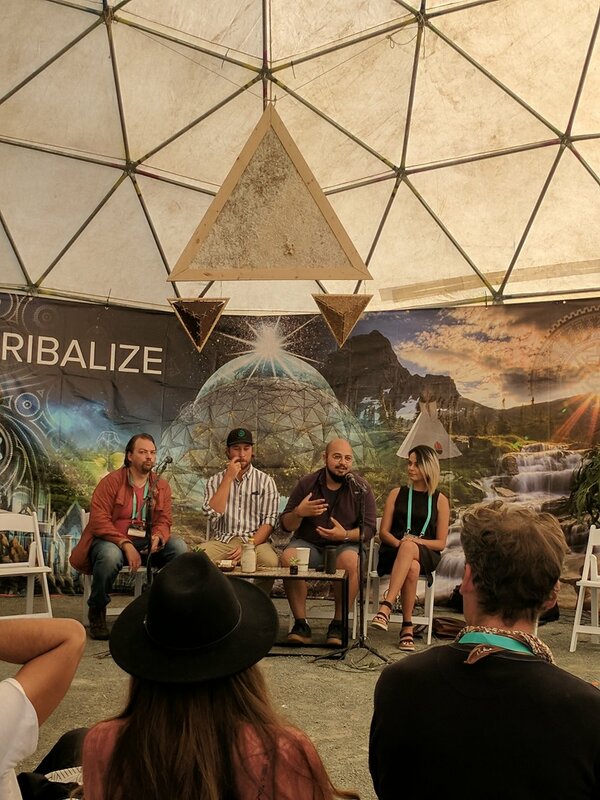 We are very grateful to have participated in Bioneers and enjoyed sharing our work with everyone at the conference. 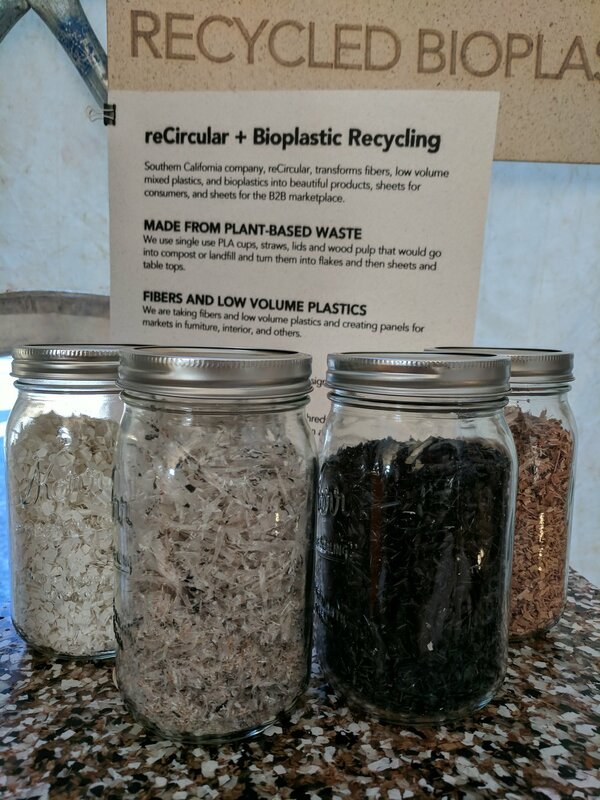 Please contact us if you are interested in showcasing materials made from waste and biology at your next event, conference, or bar mitzvah.